Two events made September 1st a memorable day for Jesse Cullum. First, he lost a pair of Oakley sunglasses. Second, he saved the life of President Ulysses S. Grant. In the near future of Robert Charles Wilson's Last Year, the technology exists to open doorways into the past--but not our past, not exactly. Each "past" is effectively an alternate world, identical to ours but only up to the date on which we access it. And a given "past" can only be reached once. After a passageway is open, it's the only road to that particular past; once closed, it can't be reopened. A passageway has been opened to a version of late 19th-century Ohio. It's been in operation for most of a decade, but it's no secret, on either side of time. A small city has grown up around it to entertain visitors from our time, and many locals earn a good living catering to them. But like all such operations, it has a shelf life; as the "natives" become more sophisticated, their version of the "past" grows less attractive as a destination. Jesse Cullum is a native. And he knows the passageway will be closing soon. He's fallen in love with a woman from our time, and he means to follow her back--no matter whose secrets he has to expose in order to do it. Two events made the first of September a memorable day for Jesse Cullum. First, he lost a pair of Oakley sunglasses. Second, he saved the life of President Ulysses S. Grant. Born in California, ROBERT CHARLES WILSON grew up in Canada. 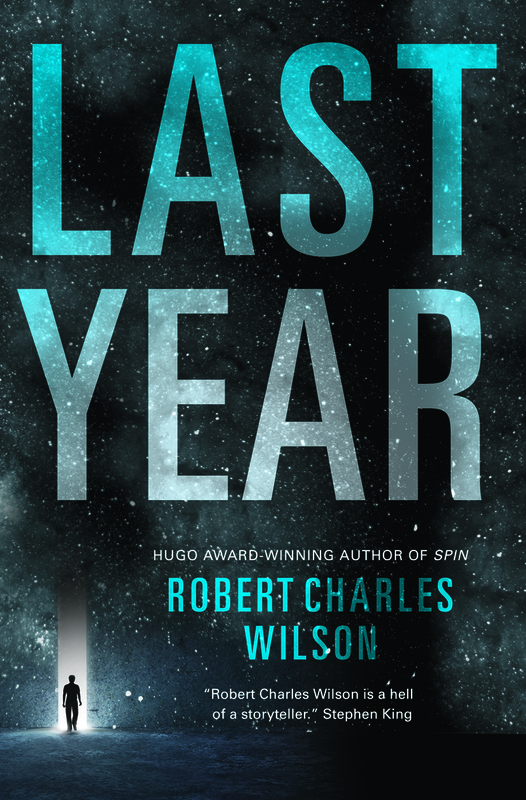 He is the author of many acclaimed science fiction novels, including Darwinia, Blind Lake, Julian Comstock, Burning Paradise, The Affinities and the Hugo Award–winning Spin.